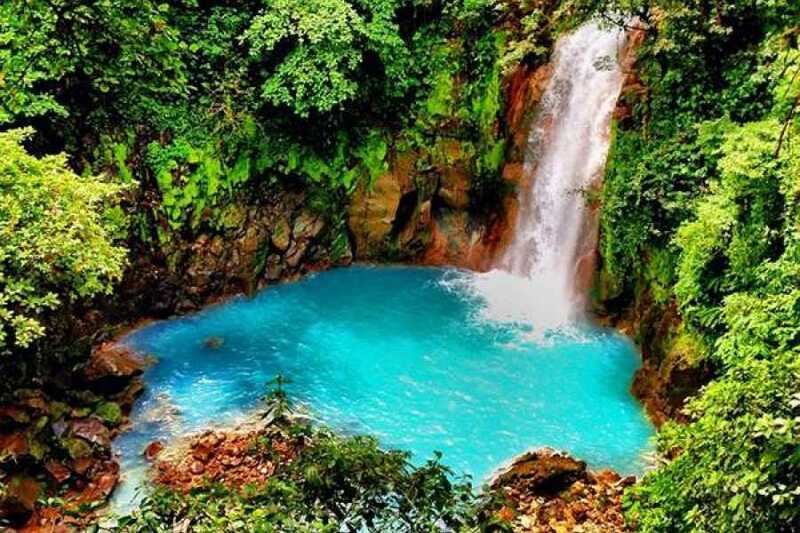 This challenging hike is a fantastic opportunity for healthy exercise and unforgettable experiences in one of Costa Rica's most unique hidden gems. 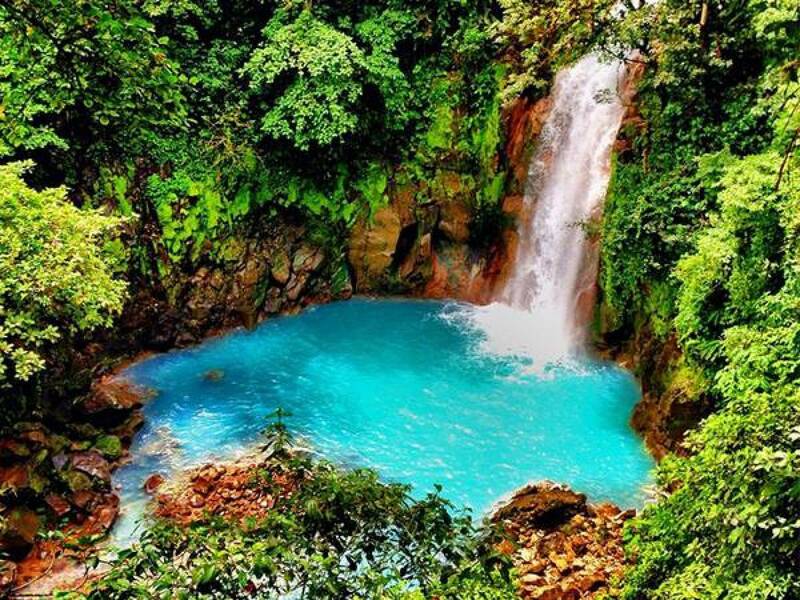 After a typical Costa Rican lunch, you will head to Llanos de Cortes Waterfall in Bagaces on the way back. The waterfall is just a quick 10 minute walk and you can relax in the sand or swim below the falls. The trail can be muddy.